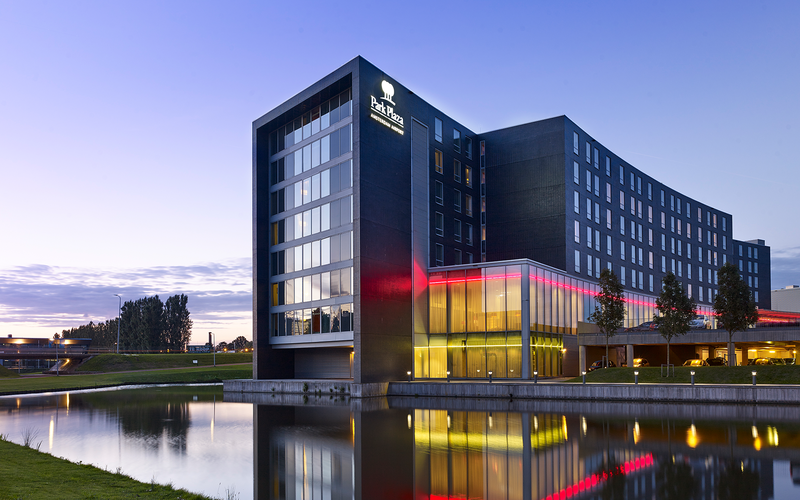 Located in the business district of Lijnden, only 10 minutes from Amsterdam Airport Schiphol and the city centre of Haarlem, Park Plaza Amsterdam Airport is easily accessible by car or the free airport shuttle. 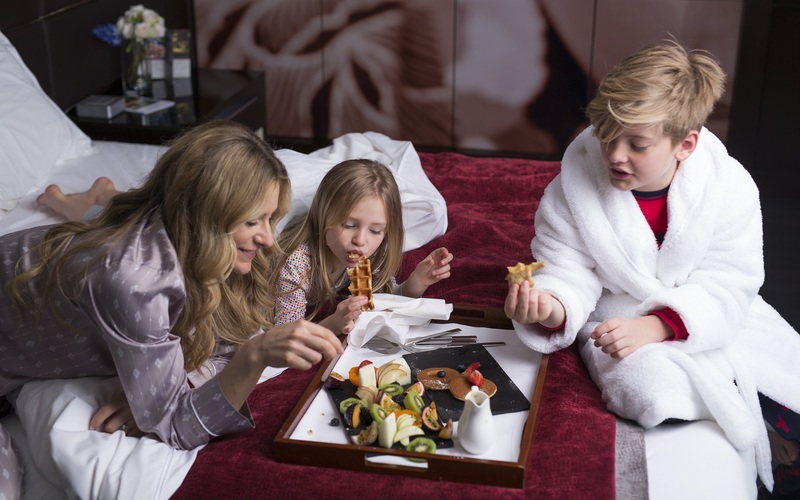 The on-site fitness centre, steam room and sauna help guests rejuvenate after a long flight or a day of sightseeing. 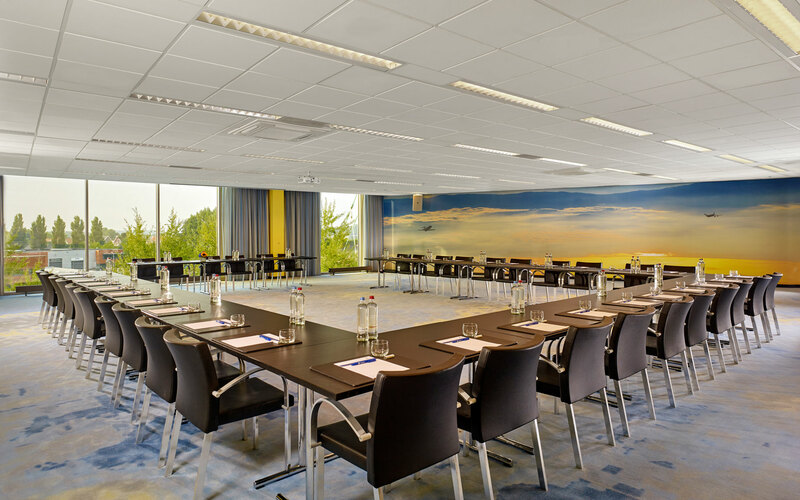 Featuring one of the largest event venues in the greater Amsterdam area, Park Plaza Amsterdam Airport boasts 20 meeting rooms holding up to 800 delegates. 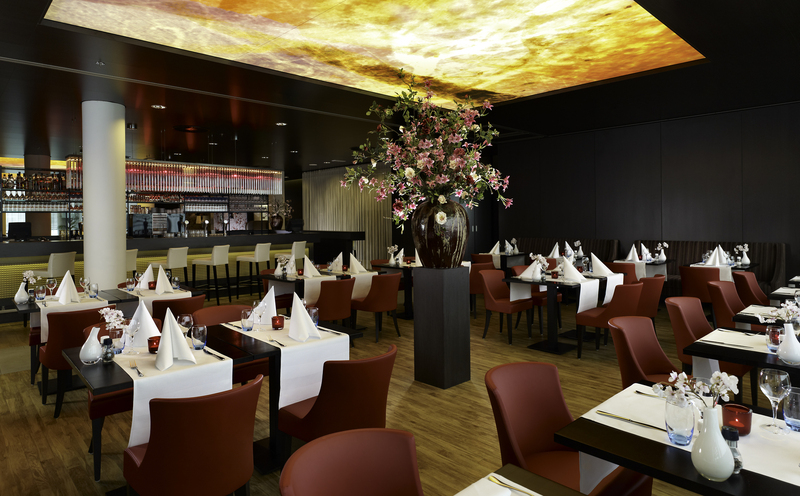 The hotel is also home to two restaurants and a cosy lounge bar with a fireplace. Due to recent road changes, GPS systems may not reflect the correct route to the hotel. Please follow these directions.